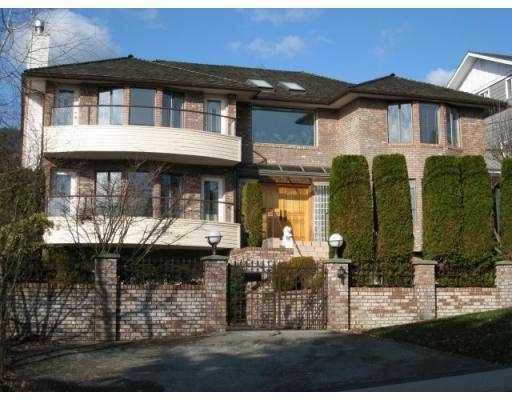 Stunning Dundarave Custom Built 4,954 sqft home with water views.Close to shopping. Recreation Centre, West Vancouver Secondary School andPublic transportation. High ceiling entrance hall. Lots of sunlight from large south facing windows bring joy & peace to this beautiful family home. Excellent floor plan. 5 bedrooms/5baths. Simply stunning! Upper tenant with one year lease pays $4000.00 per month plus utilities. Lower level suite is owner's residence.